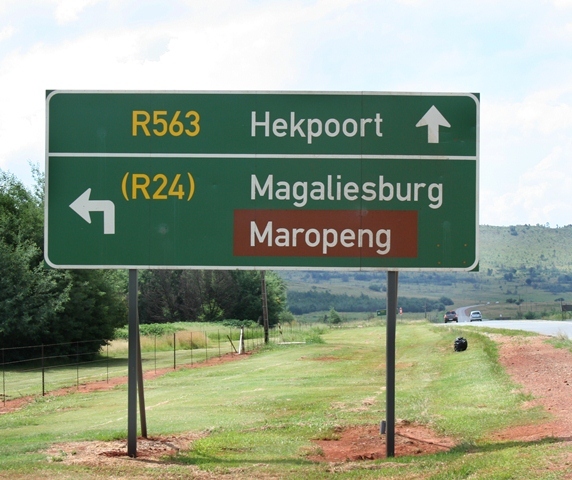 In Setswana, Maropeng means ‘returning to the place of origin’. And here we are talking about returning millions of years back in time, to the first signs of human life. 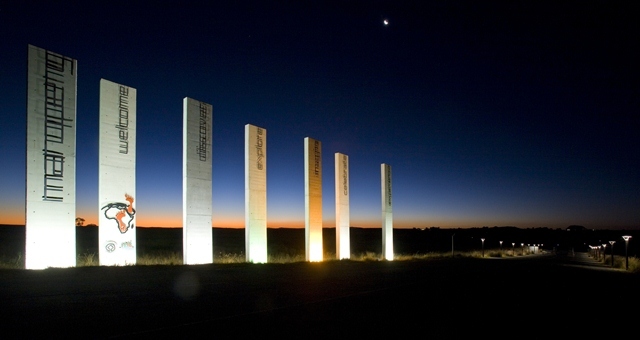 This is what makes Maropeng an interesting place to see and find out more about! 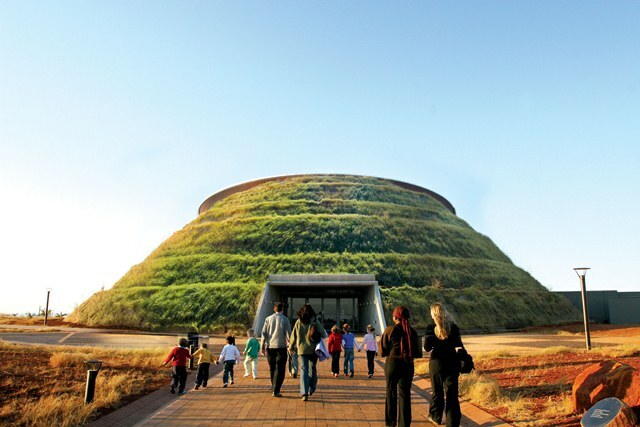 For families staying in Johannesburg, Maropeng and the Cradle of Humankind is less than a one hour’s drive away, making it the perfect attraction for the day or half-day. This is also a spiritual adventure because when you visit this site, declared a UNESCO World Heritage Site in 1999; it feels like you’re going back to the origins of humanity. Bring your kids along as the Visitor’s Centre at Maropeng is a really exciting and interactive experience for them too. Maropeng sums up several fun attractions which include a high-tech museum with interesting interactive displays, restaurants and a small hotel. You can enjoy a boat ride that symbolically starts at the present time, going back in time through the most important stages of the Earth creation. Feel the frost of the ice-age, find out how the world was submerged in water, go back to the formation of the Earth’s crust and walk through the ‘Time Vortex’ – the emblem of the absolute beginning. The Visitor’s Centre unique architecture symbolizes classical elements like air, water, fire and earth – some of the most important in the formation of our planet. Find out information about the beginning of the world, the birth of humanity, bipedalism and what being human means. At Maropeng you will get to understand how our jaws and diet have changed over millions of years, from eating mostly plants (the case of our ancestors) to our present diet. See the display of the oldest stone tools which are around 2.6 million years old and find out how the technique of tool creation has developed and refined during the ages. Should you decide to spend the night at the Maropeng Hotel the experience will surely be an unforgettable one. This boutique hotel boasts the best views of the Witwaterberg and Magaliesberg mountains, and it gives you an energy boost with a nice African flavour. There are also four restaurants where you can enjoy the delicious African cuisine. You should definitely try the Tumulus Restaurant on the first floor of the Maropeng Visitor Centre, or the Sterkfontein Restaurant, the perfect place to relax after going on a guided tour. Besides good food, you will enjoy breath-taking mountain views. You could also combine a trip to Maropeng with a visit to the Sterkfontein Caves, famously known as the place where the skull of the oldest pre-human specimen was discovered. Booking offline is prehistoric - Find the flights you need online!